We have a poet Laureate in this town of 22,000 people, and have had for at least a decade. Her job is to lift us into a place where we remember to breathe. 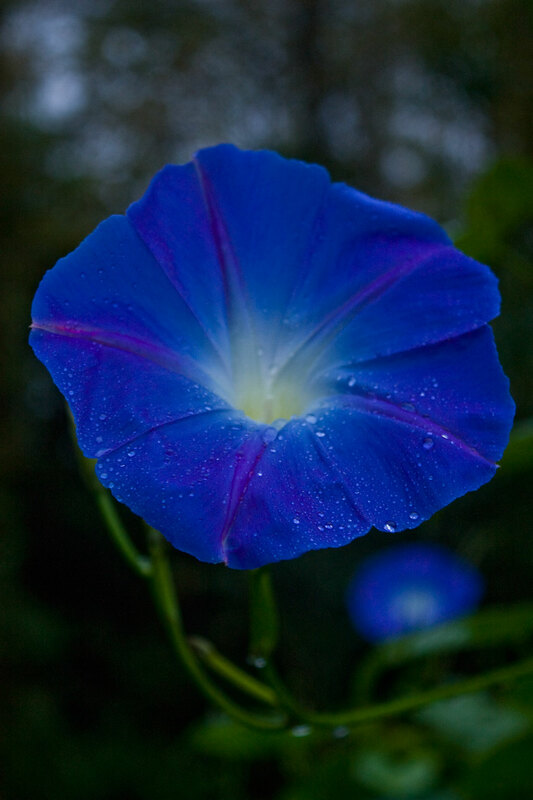 I feel the same way about morning glories. And I’m a cello player, even. Categories: Art, Music, Performance and practise | Tags: blessed, cello, Gary Rasberry, I see you, listen don't talk, morning glory, Owen Sound, Poet Laureate | Permalink.